Whilst all of our hire range is also available to buy, if you are looking for that something a little more special we offer a bespoke suit service made up of over 200 stunning fabrics. Choosing the fabric is just the beginning of the process, we’ll work with you to create your vision and make a few suggestions on some finer details you may not have thought about be it a specific button type or having your initials stitched into the underside of the collar. Small but fantastic details that make your suit even more special and superior. Not to be confused with made to measure, our bespoke service offers customers to customise their suit to their desired style and then we will recommend local tailors who will adjust the suit size if necessary. We would recommend coming in for an initial consultation 6 months before your wedding date. 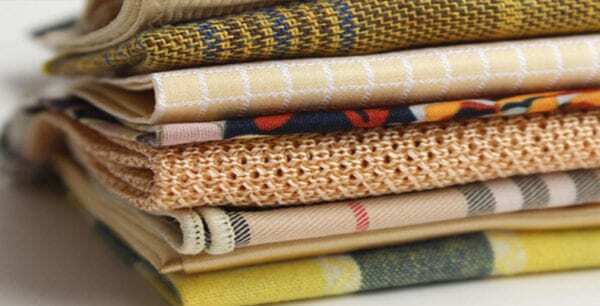 We will use this appointment to look at the stunning range of fabrics, go through any idea’s you might have and come up with a solution you are happy with! Often clients bring images they have seen on Instagram or in magazines to assist with this. 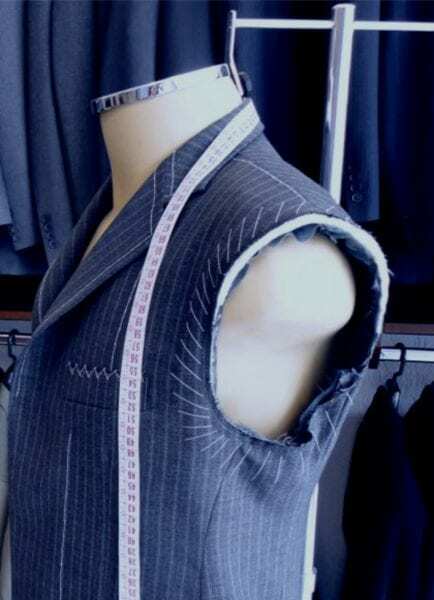 Around 4 months before we will invite you in and take measurements for your bespoke suit. This is an opportunity should the rest of your party be taking hire wear to see what small details we can do to tie your outfit in with the rest of the party. With 1 month to go until your big day we will invite you down to come and try on your brand new bespoke suit. At this stage we can look to accessorise with a pocket watch, cufflinks & neckwear.